The perfect baking cup for your scrumptious cupcakes and muffins. 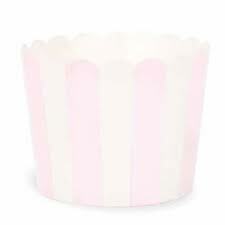 A pack of 25 cupcake baking cups. Size: 4.5cm tall x 4.8cm base.